Exotic invasive plant species are those not native to the habitat in which they are causing harm to either the environment, economy or society (Environment Canada, 2004). 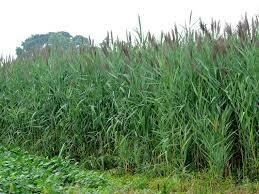 Invasive species such as Phragmites, Japanese Knotweed and Dog-Strangling Vine are becoming increasingly prevalent in Ontario. 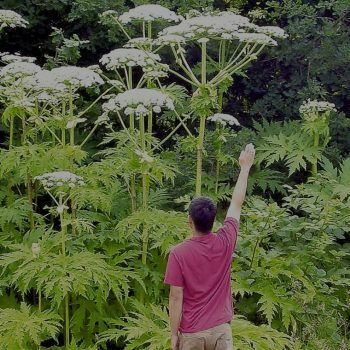 Poisonous plants – such as Giant Hogweed (pictured left) and Wild & Cow Parsnip were not previously recognized in Ontario’s noxious weed legislation. However, these plant species are increasingly prevalent in Ontario. Much like the more commonly known plant, Poison Ivy, they create risk for humans enjoying the use of outdoor spaces. 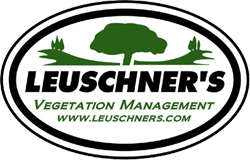 For decades, Leuschner’s, has been working in partnership with many local Government Agencies, including Townships, Municipalities,Ontario Government Ministries and Conservation Authorities throughout South Central Ontario to control the proliferation of hazardous and invasive plants. The objective is to minimize the risk of human exposure through the implementation of various abatement strategies and limit environmental impacts that these plant species can create. 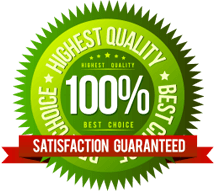 To reduce the infestation of noxious weeds that negatively impact on the industries of agriculture and horticulture. To reduce plant diseases by eliminating plant disease hosts such as common barberry and European Buckthorn. To reduce health hazards to livestock caused by poisonous plants. In general terms the definition of noxious is: Harmful to living things; injurious to health. In Ontario, 24 weeds are considered noxious under the Weed Control Act. Every person in possession of land shall destroy all noxious weeds on it. R.S.O. 1990, c. W.5, s. 3. It is extremely important to remove toxic weeds,as many pose a health hazard to humans and animals. In some cases severe burning or blindness can occur. If you are unsure of the types of weeds on your property, you can arrange a consultation with us, we will advise you on the appropriate safety and control methods required. Please contact us for further information regarding removal of hazardous plants on your property.